Happy Monday guys! I hope you had an awesome weekend! I spent it busy, busy, busy. I had the opportunity to photograph a live, natural birth, can't wait to share that with you guys! Up now! Kay;la & Lorenzo. 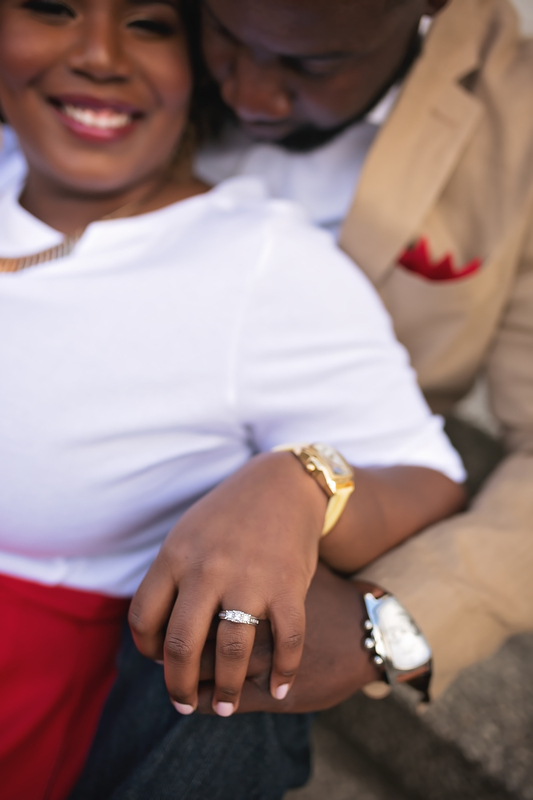 What a fun, light, bubbly couple. 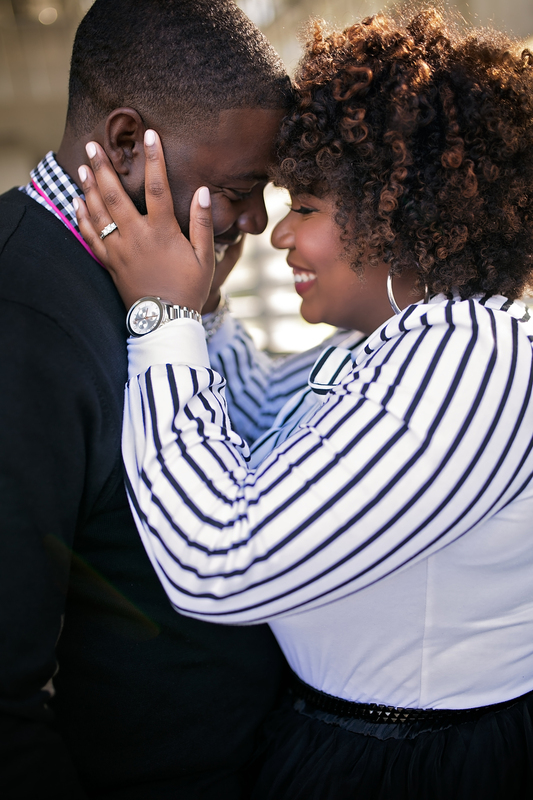 These two were all smiles during their engagement session. 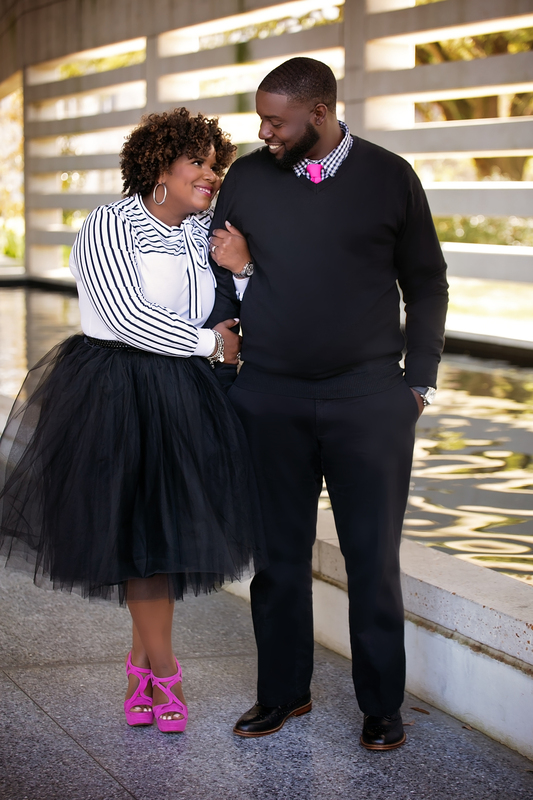 Well-dressed and full of life, Kayla & Lorenzo made each other giggle the entire time. I really enjoyed these capturing them! I am sure they are looking forward to their upcoming nuptials.